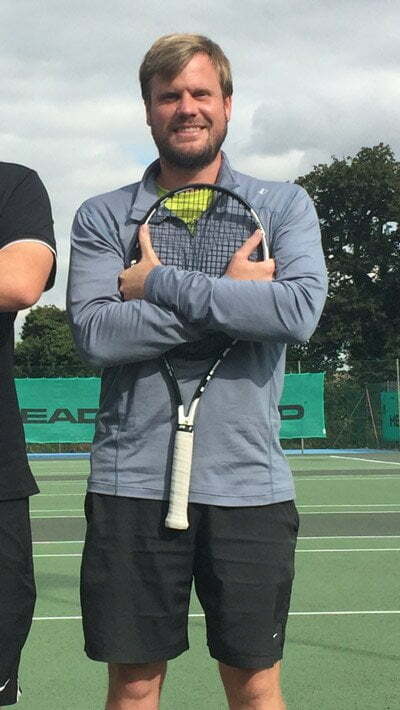 I’m the new head coach at Rothley and Queniborough tennis clubs. I have over 7 years full time coaching experience ranging from mini red to coaching county and national standard juniors. Also adults and seniors coaching from beginners to 1st team players. Im available for individual or group sessions. If you require any information please contact me.